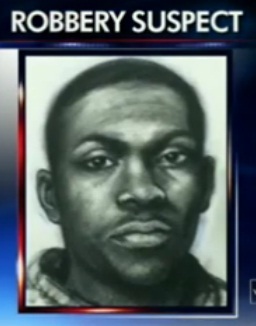 Here you can see his mugshot as well as the recent sketch we posted. 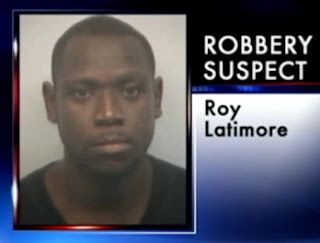 Latimore was arrested. There is still one other man who has not *yet* been caught!